Helping you to look fashionable yet bold, embrace that Hollywood look by pulling on the Ray-Ban 4147 Sunglasses which enjoy a stylish Light Havana and Brown Gradient colourway. These Ray-Ban sunglasses will have you looking good wherever you pull them on, offering everyday style and comfort the classic frame fit flatters most face shapes. 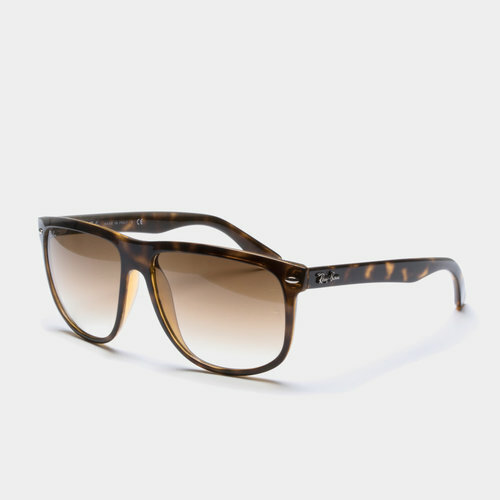 Smartly presented with a Havana frame with brown gradient lenses, helping you to mix up your look these sunglasses also come with a handy carrying case for easy transporting and protection when they're off your face. Forever a classic, make sure you're pulling on these Ray-Ban 4147 Sunglasses throughout the summer.